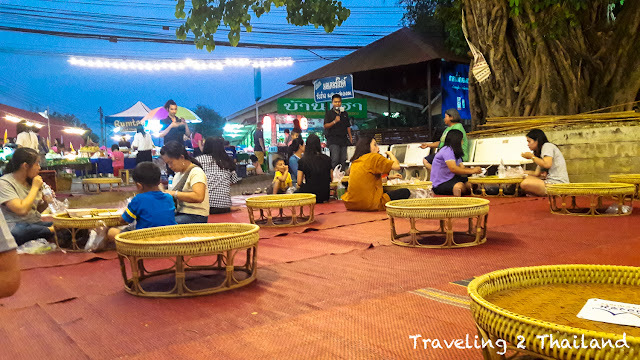 Every Friday & Saturday there is at the round-about of Pua town a Walking Street Market with food, souvenirs and tradional Rambong dancing. And under the olde huge tree you can sit on the floor and enjoy your food while looking to a traditional dance show by kids. 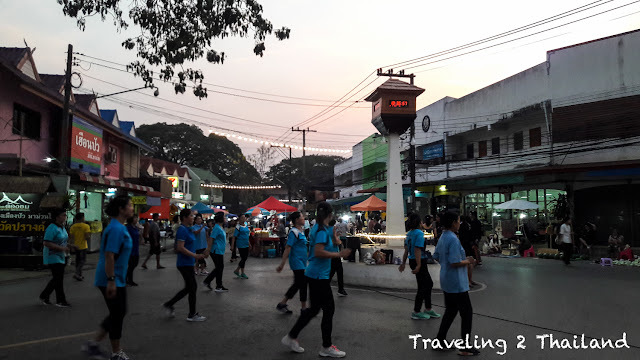 A real way of experiencing the local way of life as this Walking Street Market is not made for tourists, although there are sometimes some Thai tourists. For more information see Walking Street Pua. For more information about the beautiful Nan province in North Thailand see Destination Travel Guide Nan, Thailand.